Are you ready for your Oregon RV trip? If so, you have every reason to be excited. Outdoorsy says it right when they say that Oregon is one of the best RV destinations around. However, before you hit the road, plan and prepare ahead for a stress-free trip through this beautiful wonderland on your Oregon RV trip. After you pack clothes, food, and reserve your spots at the campgrounds, then it is time to gather all the necessary gadgets to ensure a safe and relaxing trip. Here are the gadgets we recommend you take with you on your Oregon RV trip. Power surge protectors are a must-have in your RV. They are different than the surge protectors you use in your home because they are designed specifically for the RV’s electrical box. The expense for the power surge protector outweighs the possible damage to your RV’s electrical box. It lets you know if your RV suffers from either low voltage or a power surge, so you can take action right away before damage takes place. 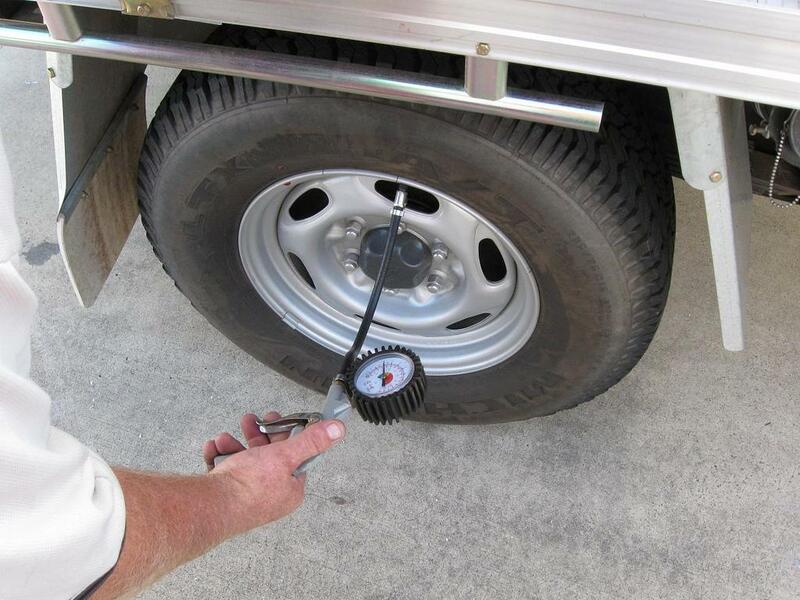 The next thing you’re going to need is a tire pressure monitor to tell you when your RV tires run low on air. It’s vitally important for you to monitor your tire pressure because when you drive an RV with low tires on the open road, it is a danger for you and the other drivers around you. With a tire pressure monitor at your fingertips, you avoid potential accidents. Also, keep an inflator on hand to temporarily fill a low tire until you get a replacement. When you hook up your RV to the park’s water system, and if the pressure is too high, it will burst a line in your RV. Most RV parks also don’t regulate or watch their water pressure and instead try to keep it at lower levels. However, if you have your own water pressure regulator, you choose how fast water will come into your RV. A good flashlight is one of the most important tools to bring with you on an RV trip, and equally as important is a headlamp. A headlamp is great to have because it frees up both of your hands when you need to see in darkness (such as having to make repairs on your RV at night). As you prepare for your RV trip like many novice RV renters do be sure to include these gadgets because they make your trip safe and allow peace of mind for you and your family. 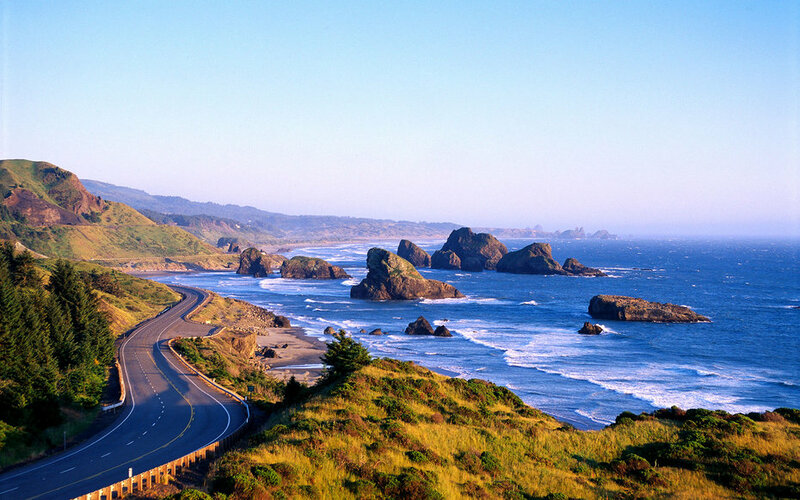 Now you are ready to enjoy your trip as you journey through the coastal highways, green valleys, mountains, and high deserts of Oregon.